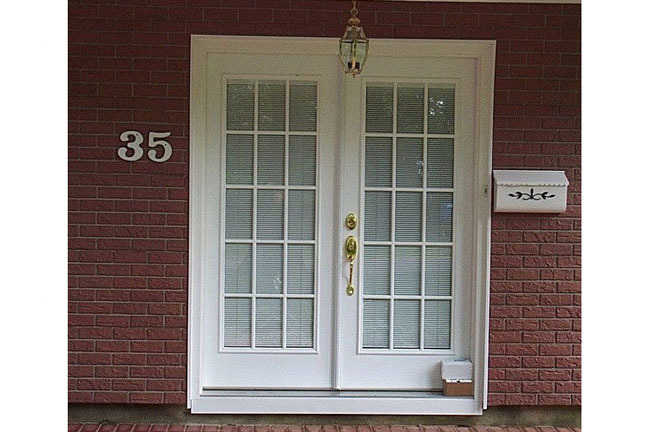 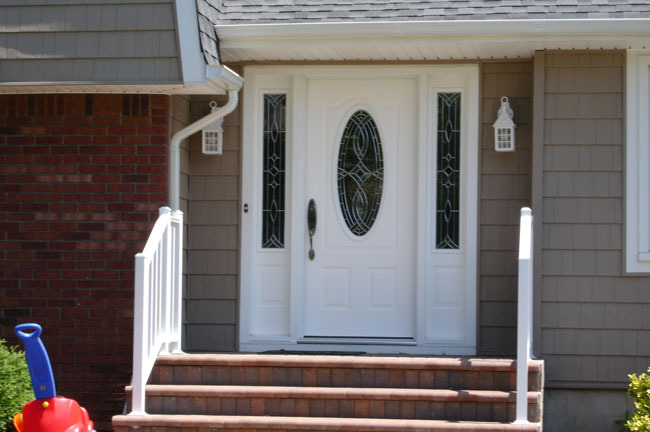 If you’re looking for a glass door or wanting the perfect front entry doors for your home, come to Ace Home Improvements for professional installation and replacement of your entry door. 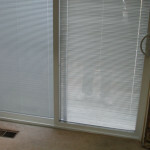 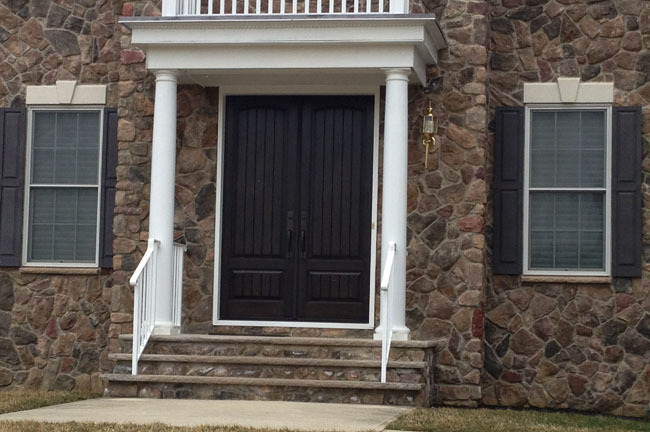 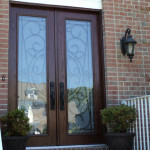 Our craftsmanship is bar none the best in the Central NJ area! 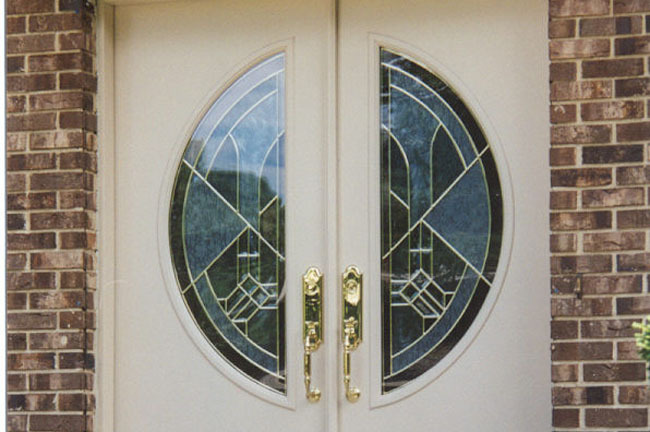 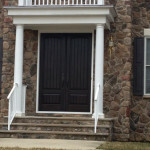 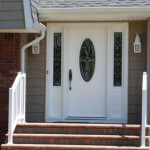 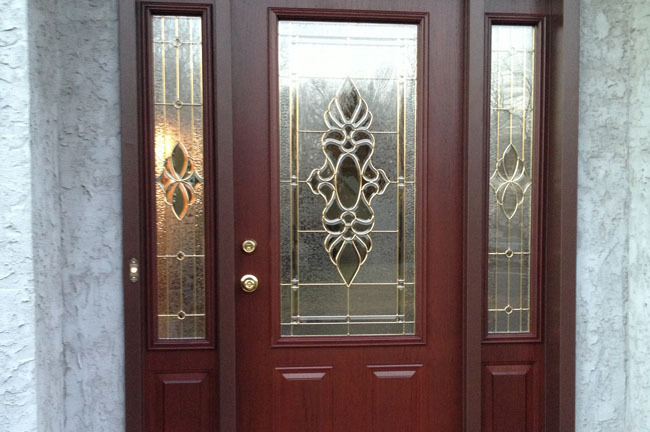 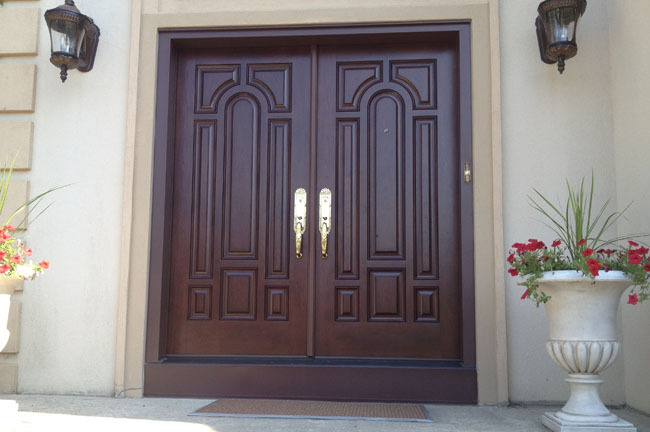 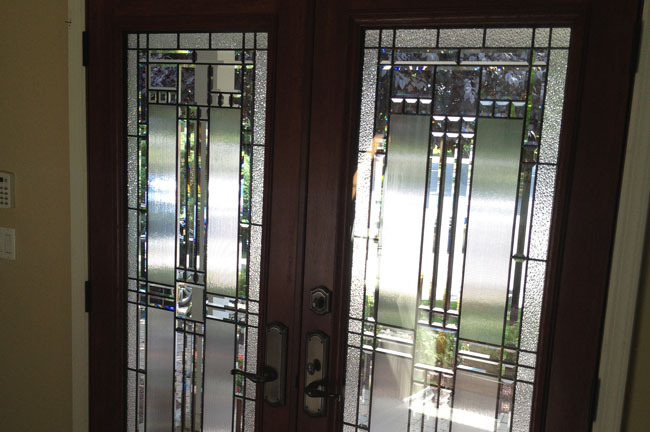 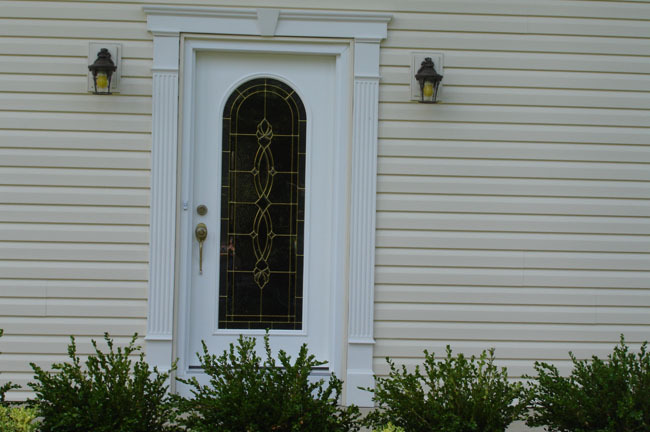 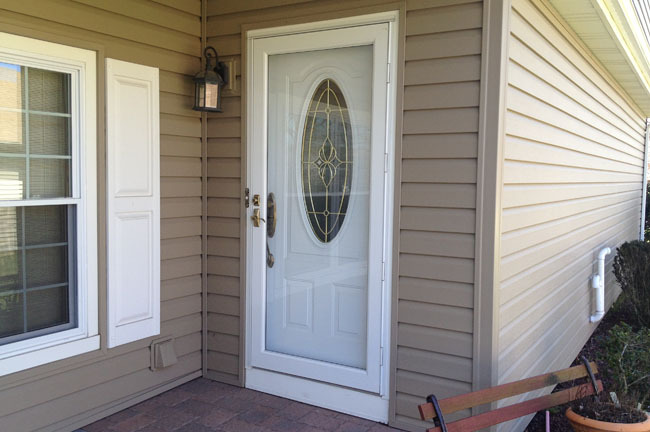 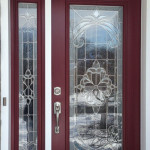 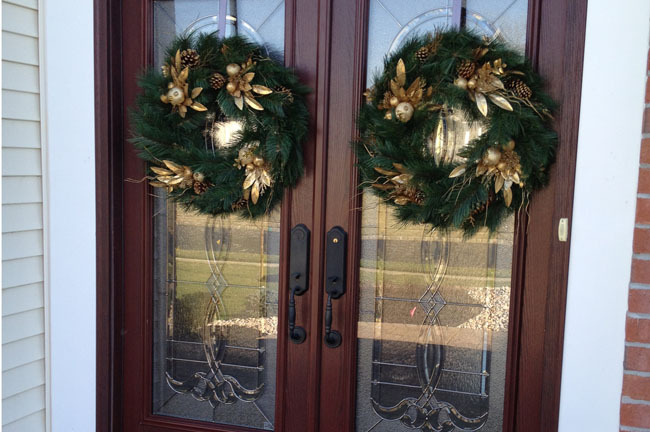 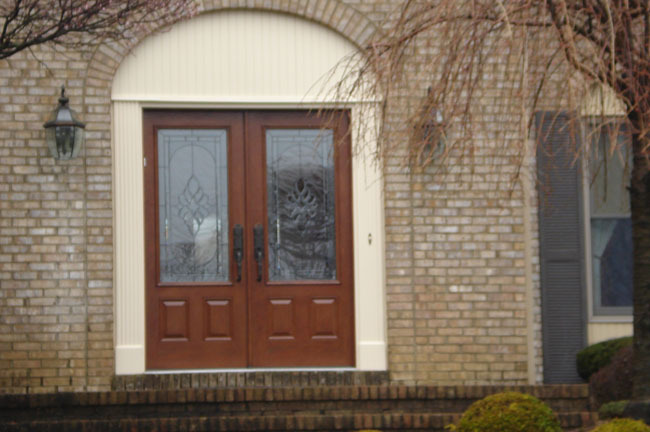 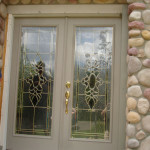 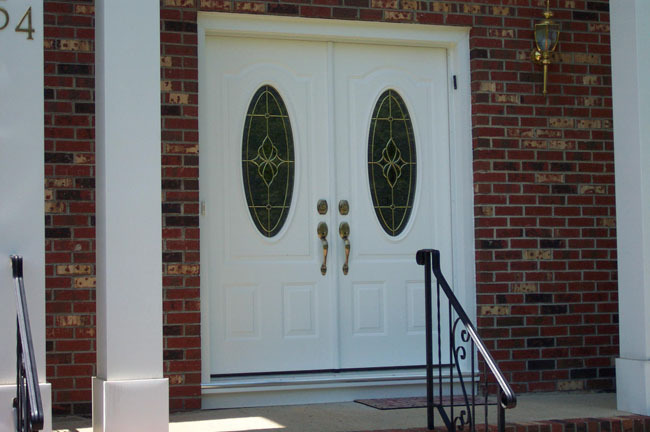 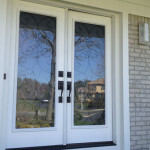 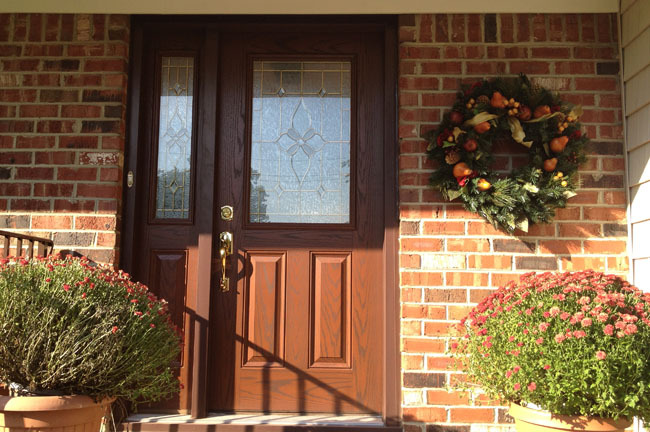 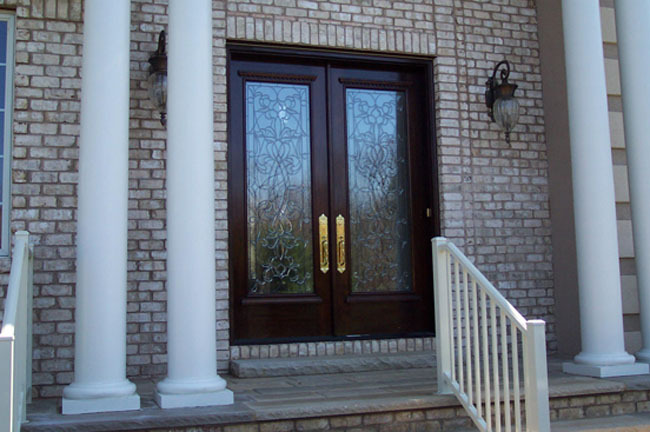 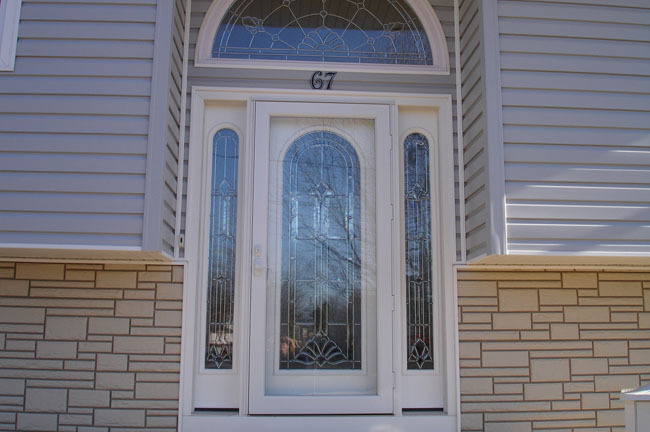 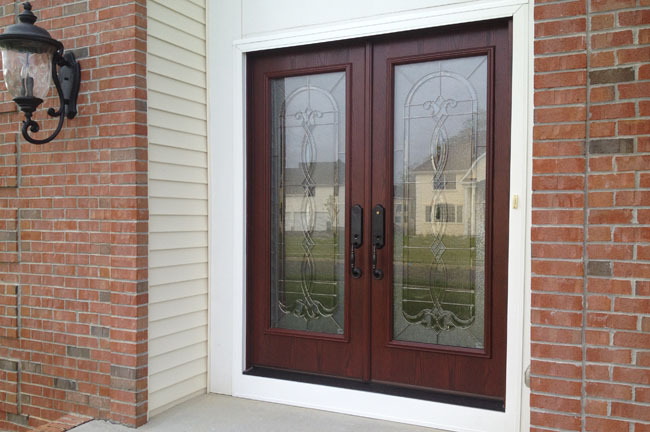 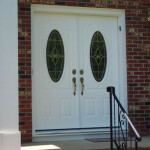 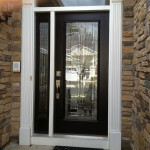 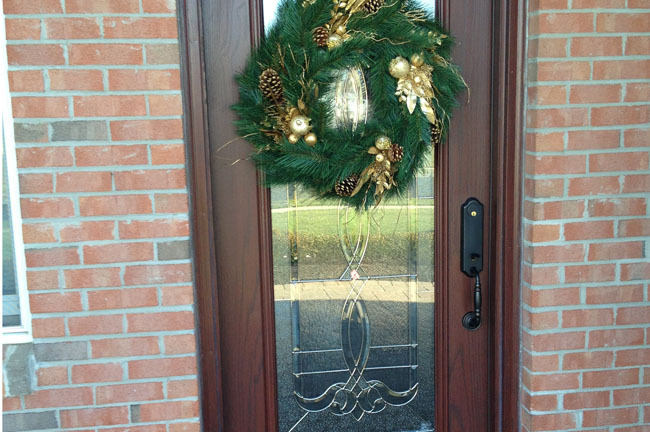 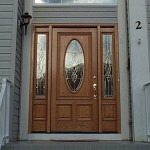 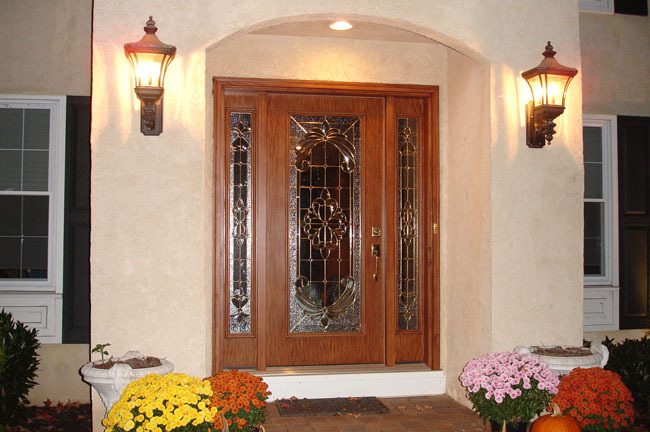 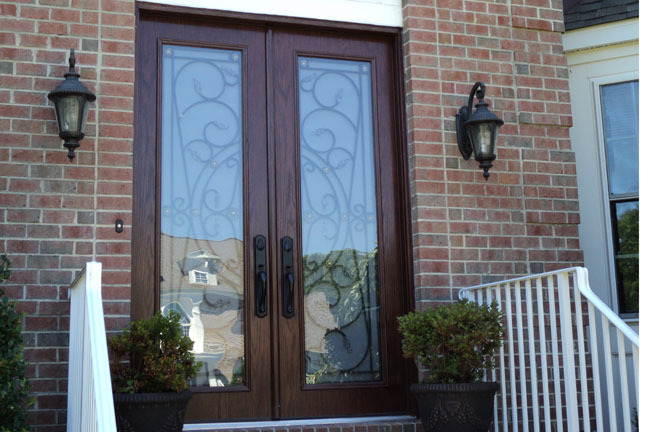 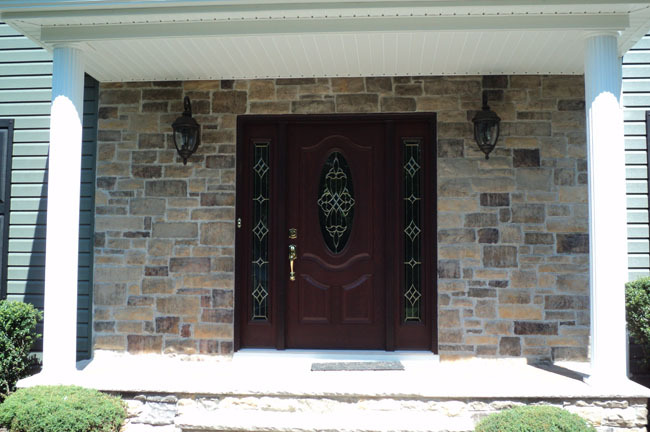 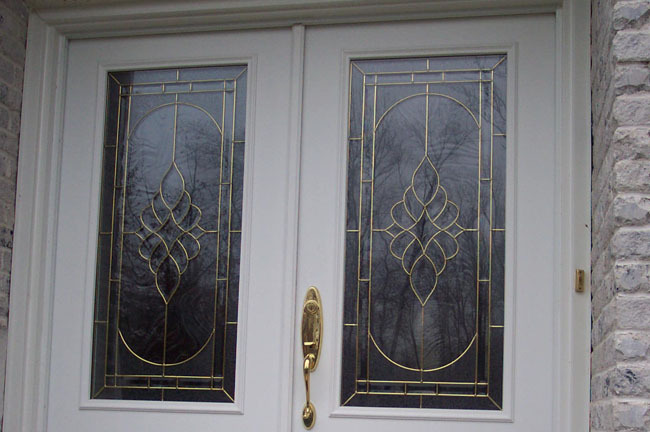 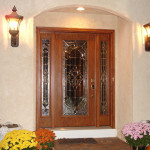 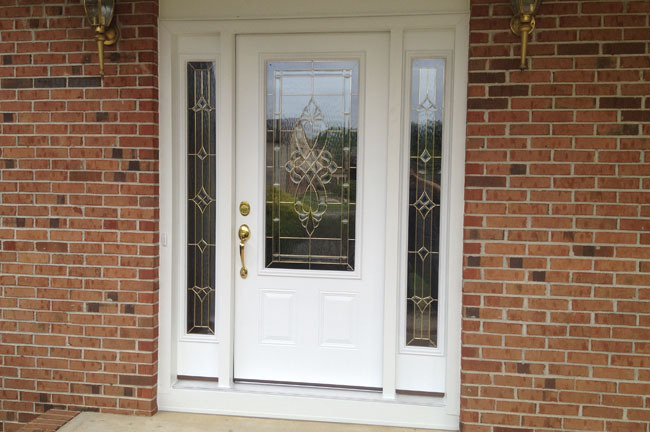 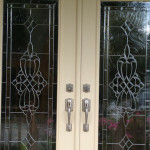 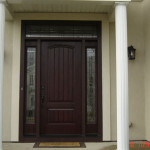 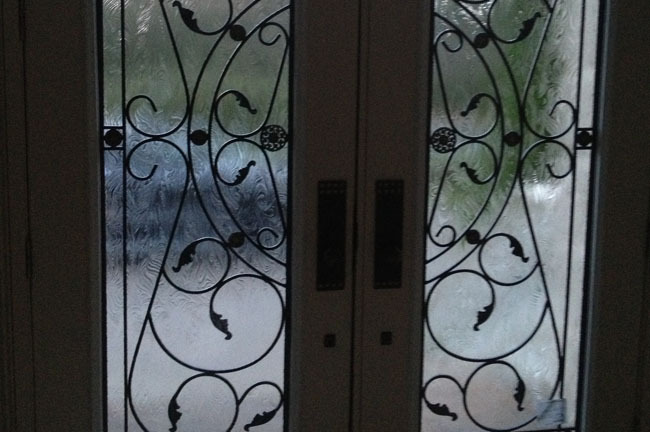 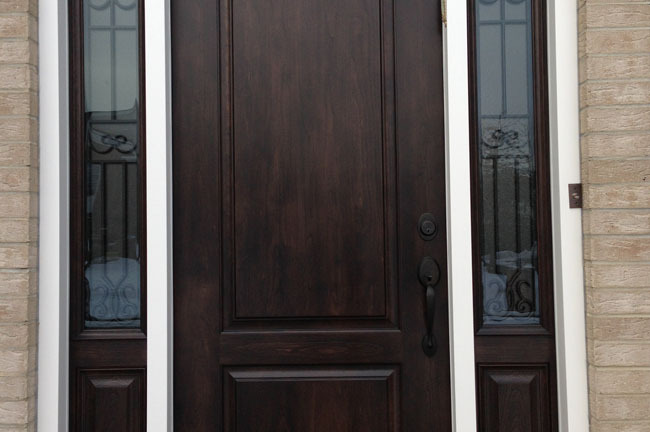 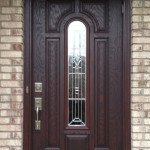 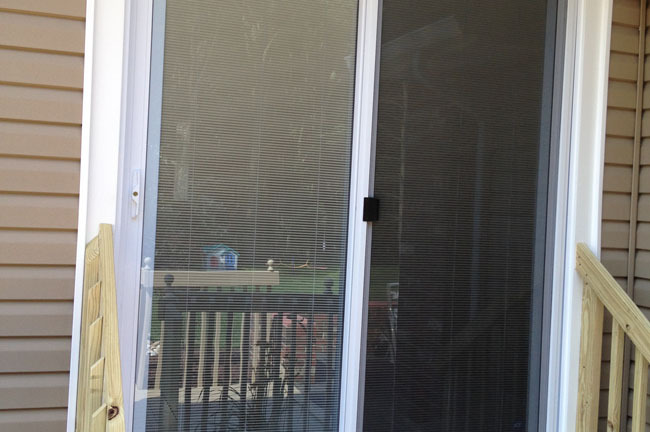 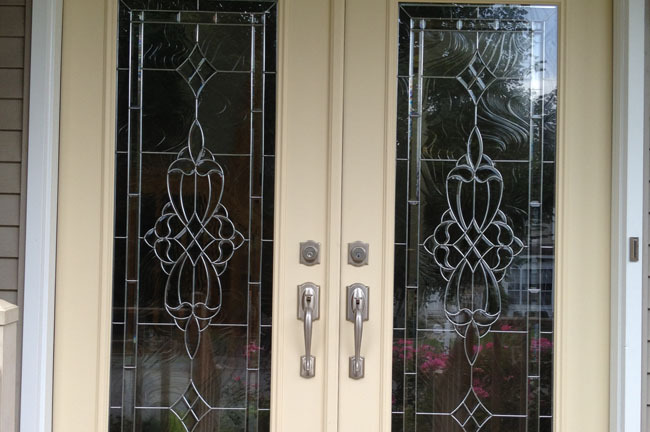 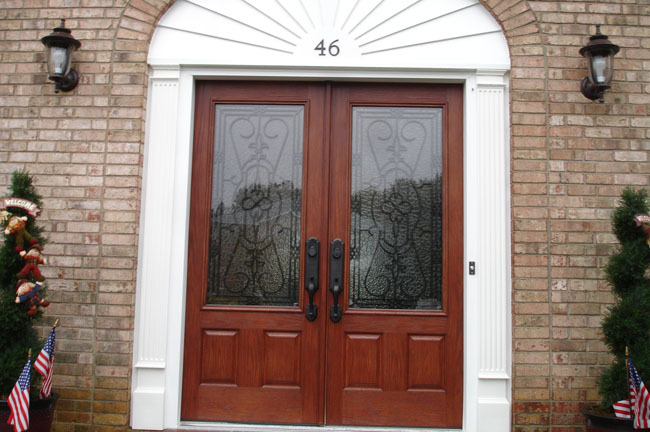 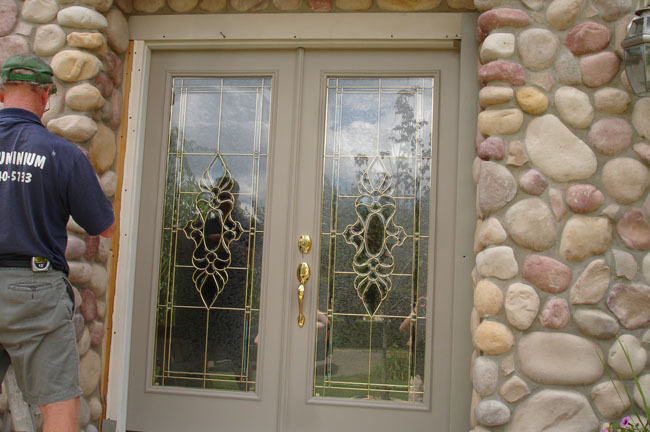 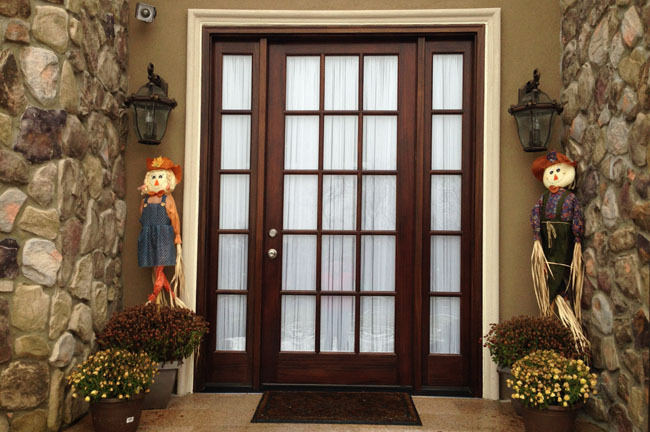 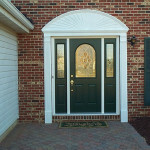 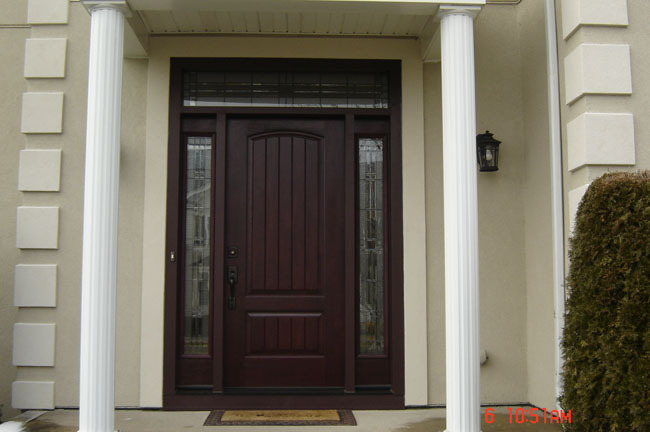 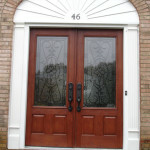 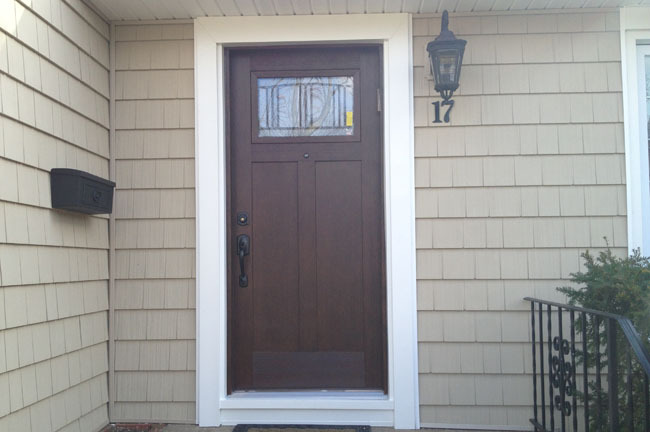 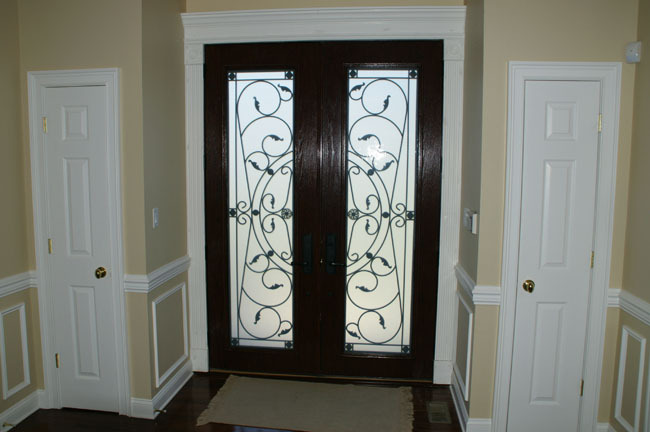 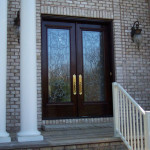 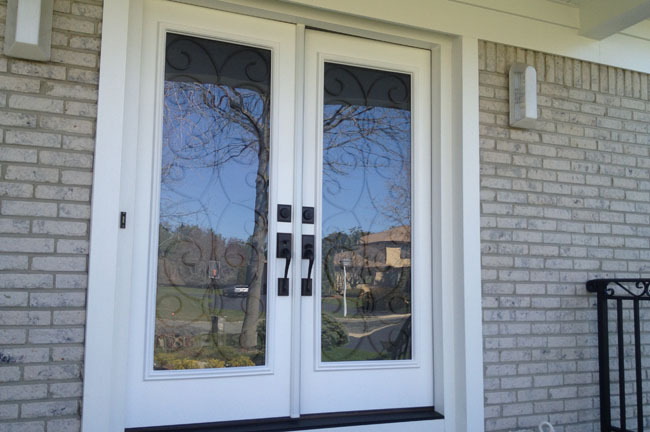 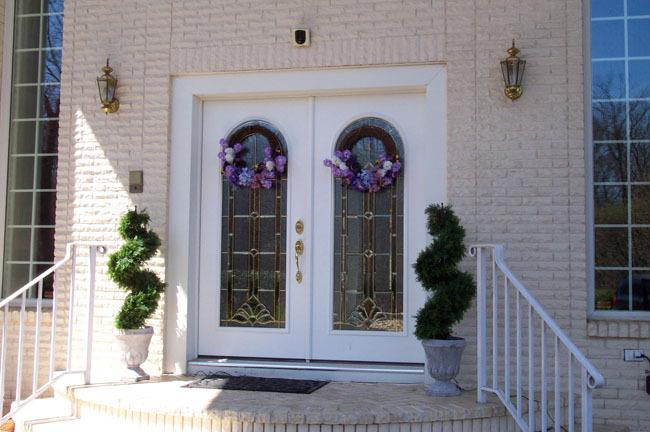 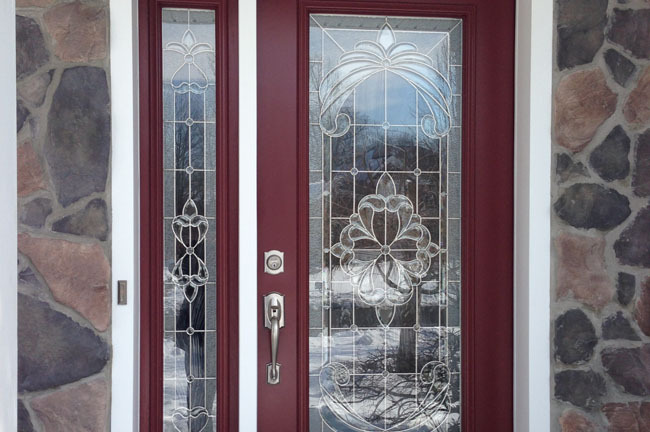 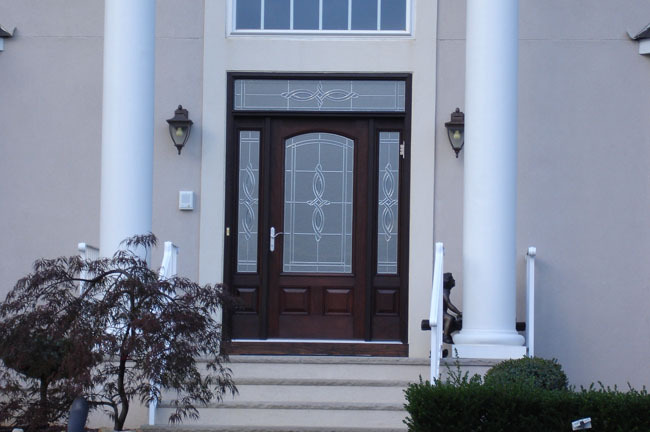 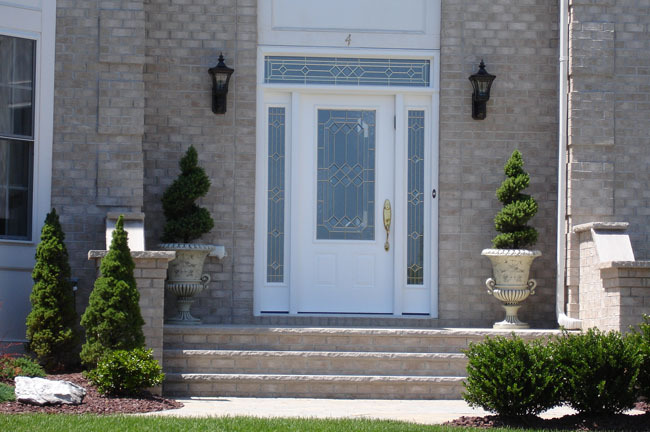 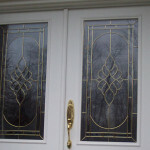 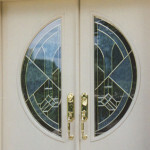 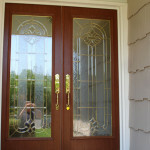 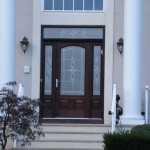 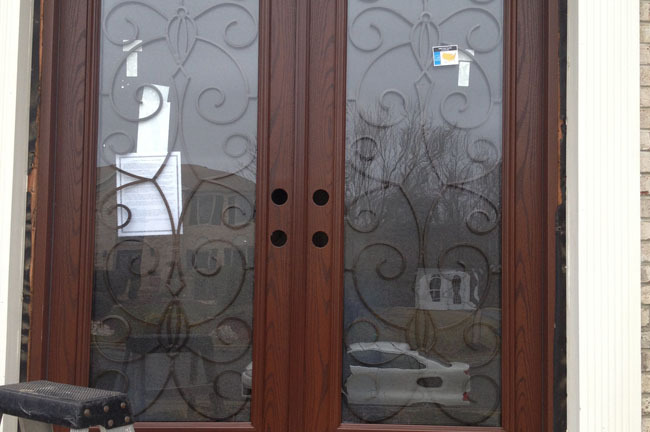 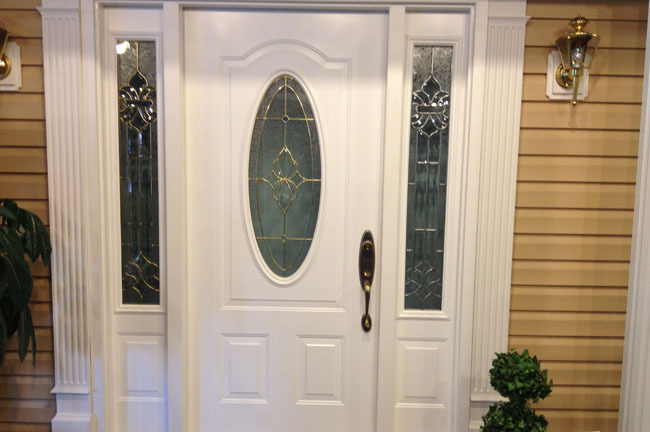 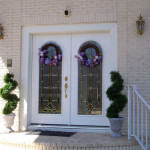 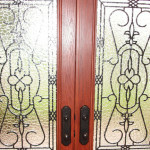 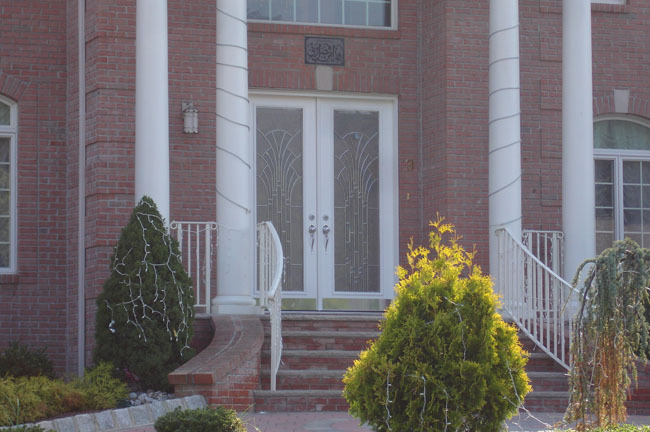 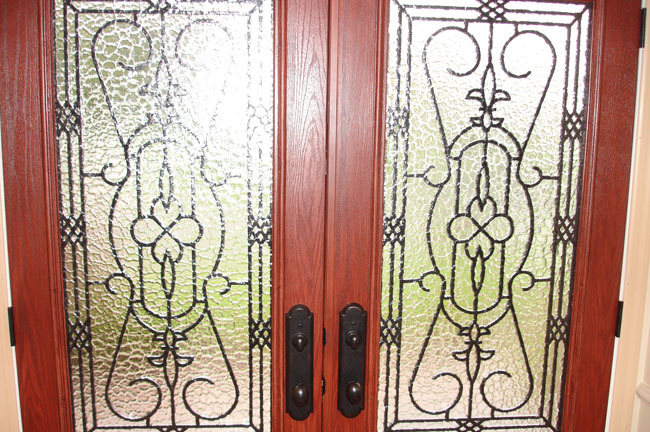 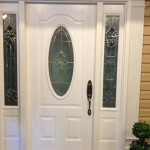 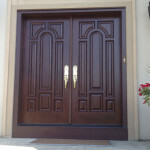 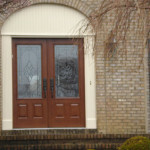 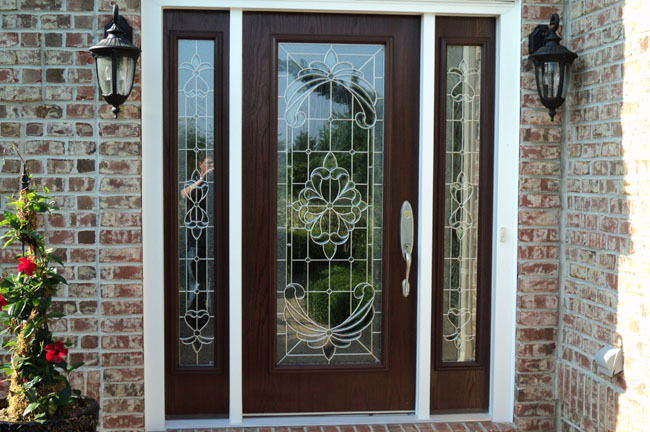 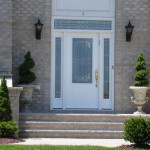 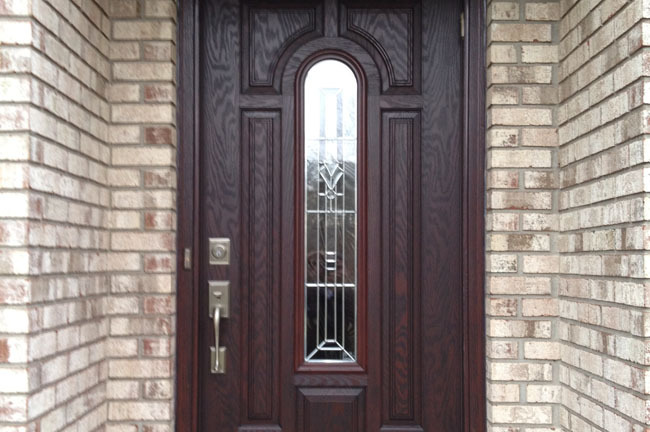 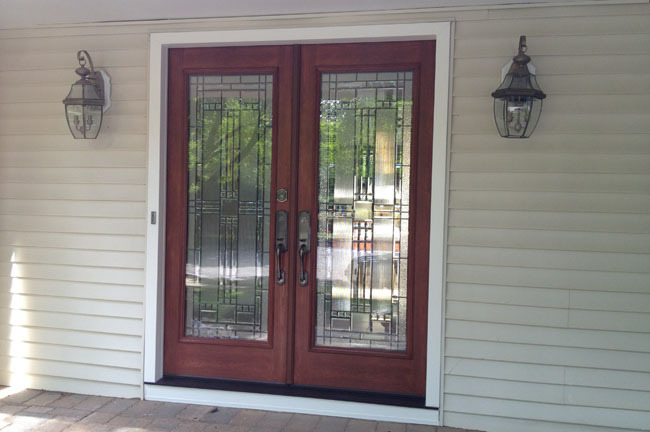 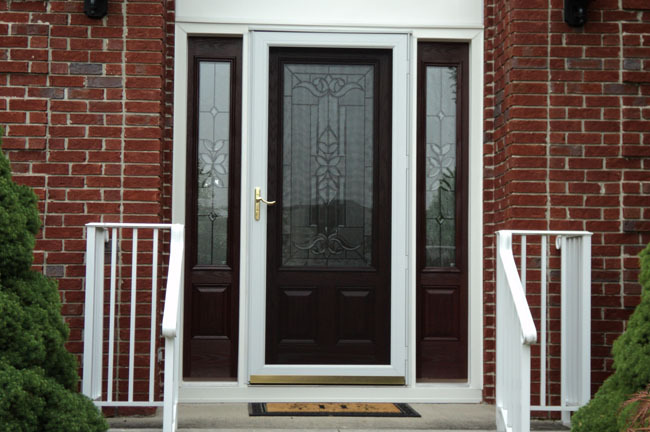 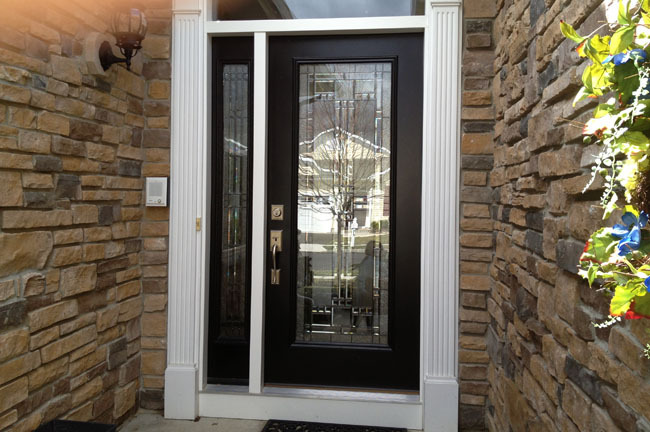 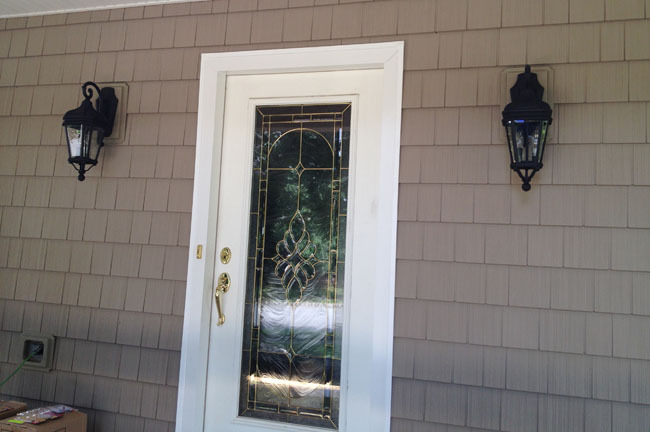 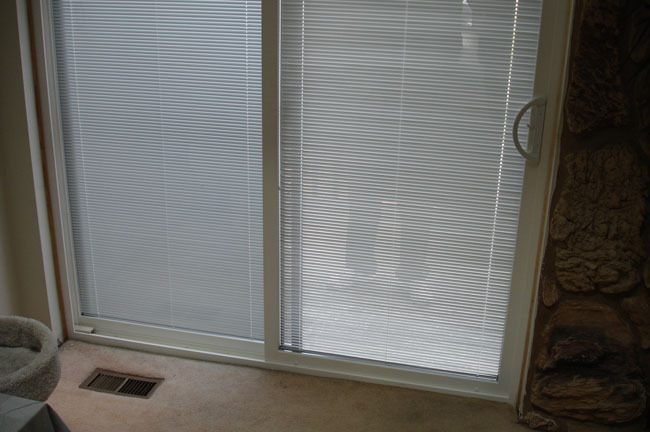 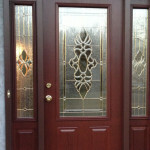 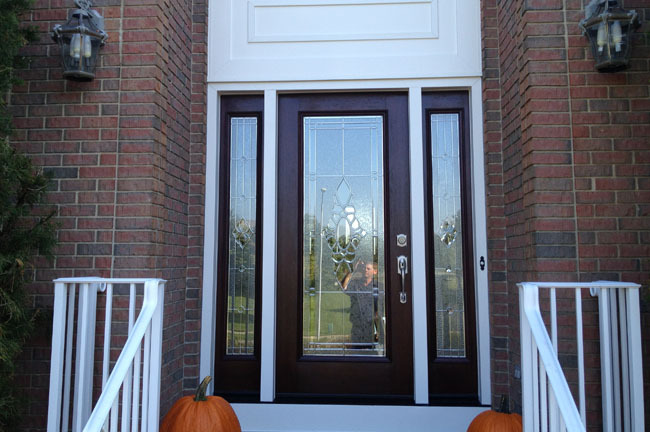 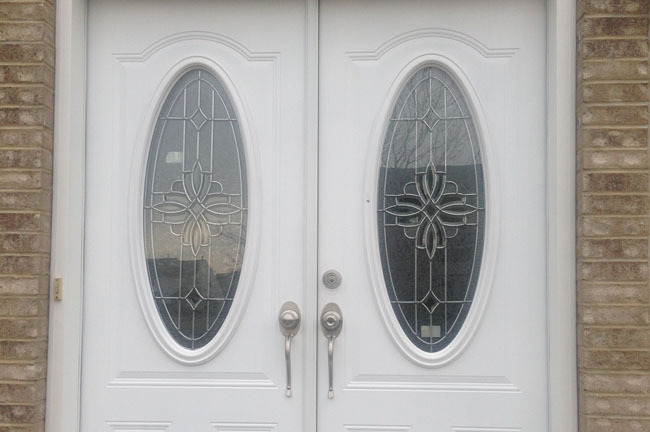 We take door installation from front entry doors to exterior doors with the greatest care. 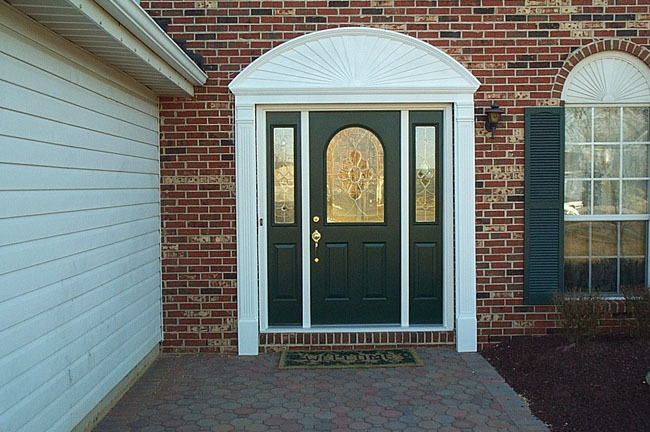 Our exterior and entry doors with sidelights or without, are made by one of the best companies out there on the market, ProVia Doors! 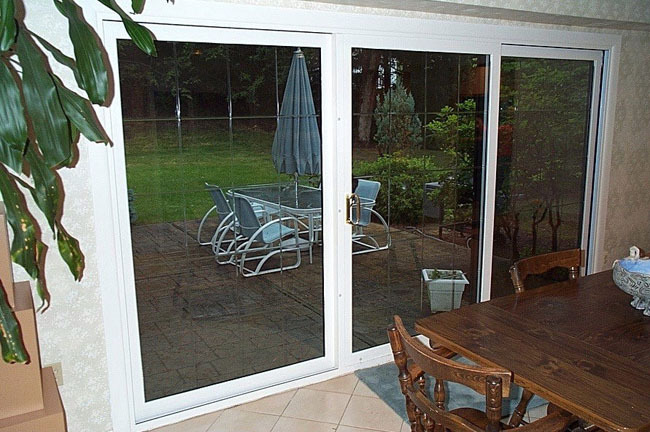 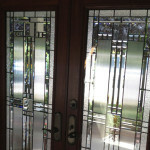 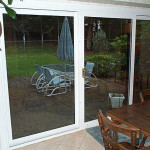 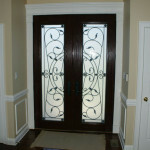 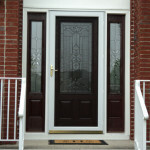 We feature ProVia doors, although we do sell and install other doors. 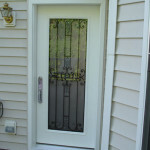 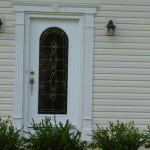 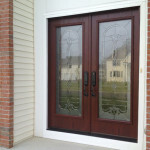 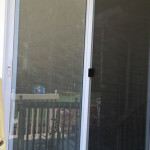 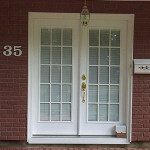 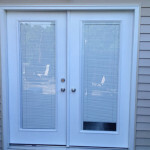 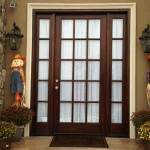 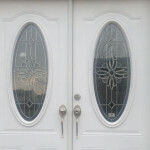 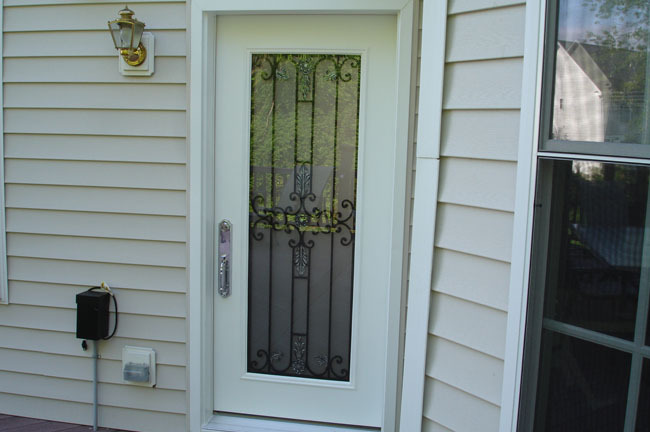 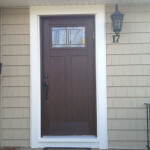 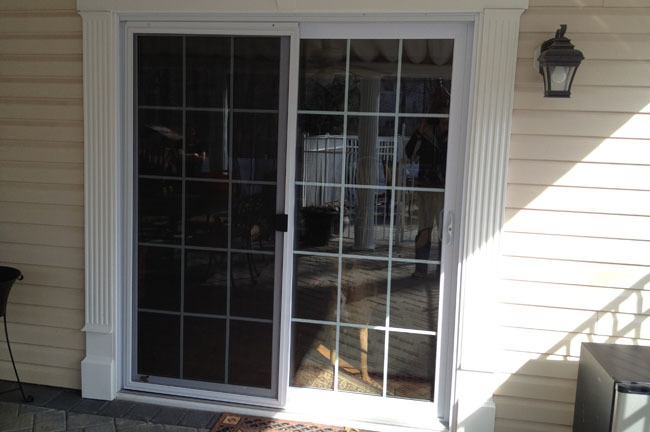 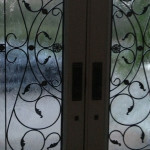 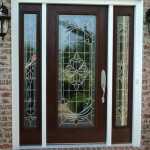 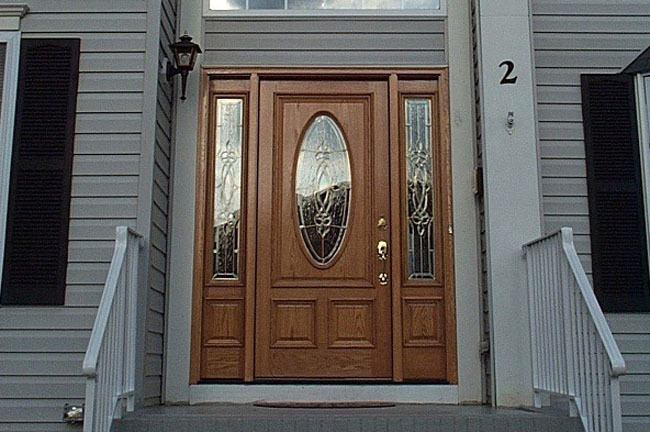 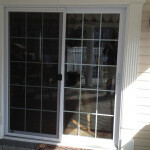 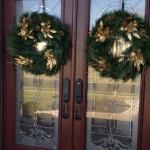 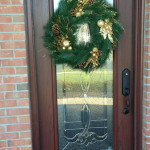 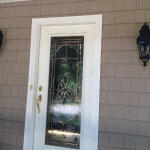 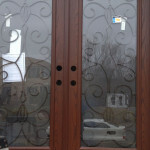 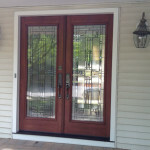 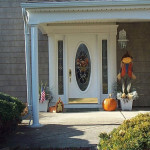 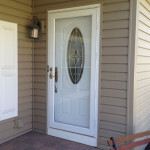 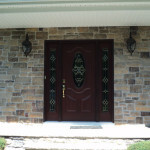 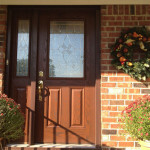 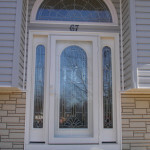 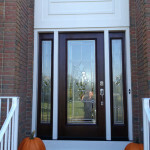 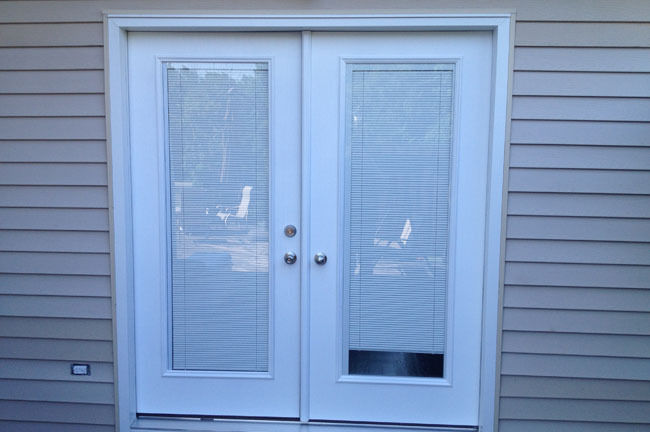 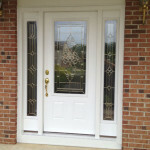 We also have a full line of storm doors available. 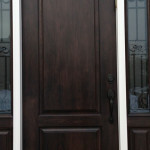 Come to our showroom and speak with a door specialist to see what is best to fit your needs. 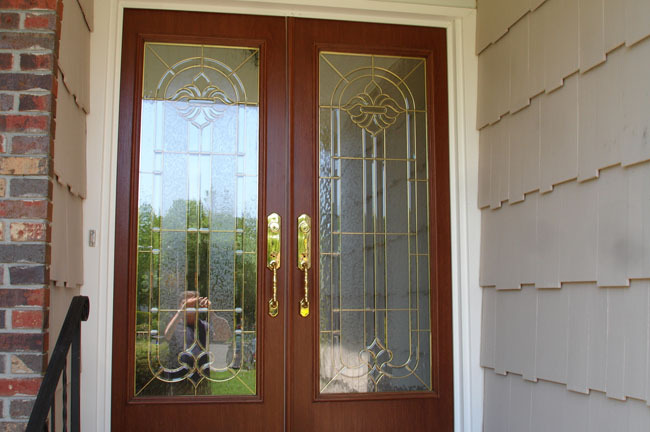 It doesn’t matter what type of door you are looking for in your home, because whether it is entry doors with sidelights or an exterior door in a fancy finish, Ace Home Improvements gets the job done right. 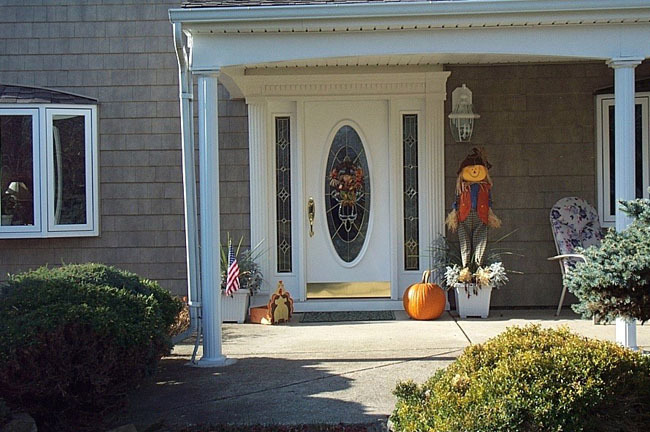 Call 732-333-6144 to schedule a consult today.